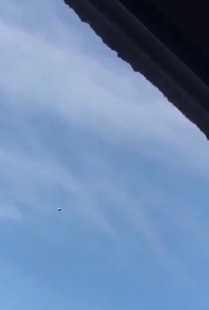 In this post we're bringing you a never before seen silver metallic UFO that was caught on camera over Stranraer in Scotland, UK in September 2018 by two brothers called Ian and Lewis Cowan. 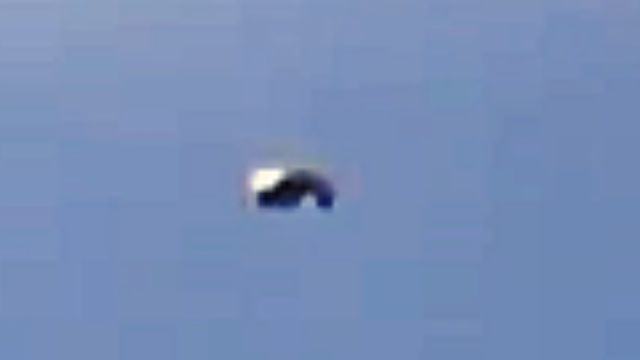 The silver metallic looking UFO or "craft" has all the signs and hallmarks that this could be one of the best sightings of September 2018. 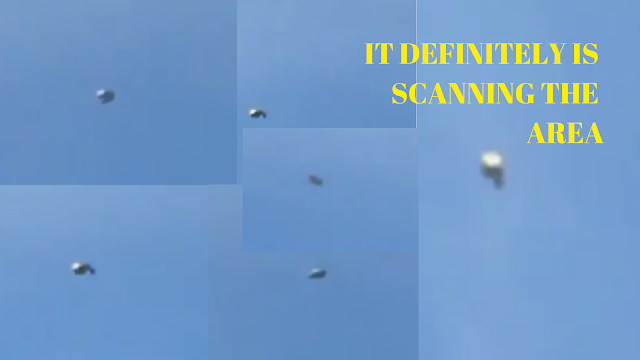 In the above image I have put together the same UFO but I wanted to show you what it's doing, it looks like it's scanning the area and it looks like it's doing it frantically? it's only 15 seconds long and it could just be getting it's bearings or been blown about by the wind, but it is definitely under intelligent command either it's us or Aliens. 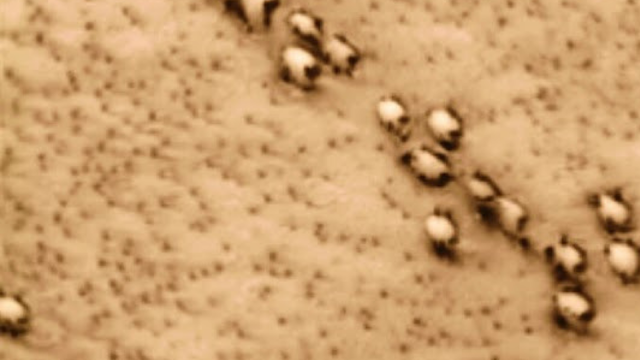 When we compared it to some of the other UFO encounters that we published in that particular month, this one really does stand out? 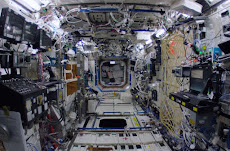 I mean look at it, it's got definition, it's got no signs of propulsion or any signs of man made technology and it literally defies gravity with no signs of technology, mechanical or otherwise. Yet there it is flying at speed and manoeuvring at the steepest angles! There's no exhaust, no propellers, no jets and no exotic "as yet unknown" technology involved on the outside so it's a straight up anomaly. It even looks like it's tumbling but in a forward tumbling motion towards the very end of the video. 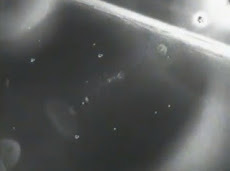 Although it's a short UFO footage video of 15 seconds, it is straight to the point and it gives us a clear look at the UFO. It's amazing. 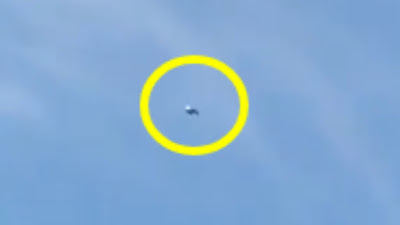 Ian Cowan said that the silver UFO was moving so fast that it couldn't of originated here on Earth and in actual fact it's just one of 3 other unusual and strange sightings in this particular area in the last past 5 years alone says Ian Cowan (eye witness). In the Facebook messages back and forth between UFO Sightings Footage and Ian Cowan he told us that he believes this is definitely real and not a hoax at all and I believe him. He or his brother at this time has no reason whatsoever to fake this which this is usually the point at which many hoaxes are outed. 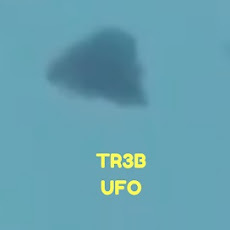 But because there was no ulterior motives involved or surfaced and there was nothing extra added to our conversations on Facebook - just genuine excitement with the camera footage, so with this I've got to back it as all the signs point to this UFO been real. Very cool. 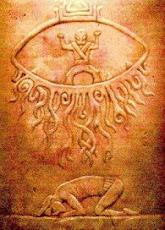 It's actually quite refreshing and it tell's me a lot about their intentions which is the love of Ufology, it tells me that this is real (at least on Ian and his brothers part) and that's great. 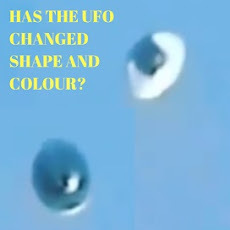 This is the first time this video has been posted online and such I would like to say a massive "thank you" to Ian and Lewis Cowan for sending it to us here at UFO Sightings Footage. It's always a great day when we can add to the ever growing list of UK UFO reports and more precisely local reports like in this case, Stranraer in Scotland. Check out our other UFO encounter posts here. 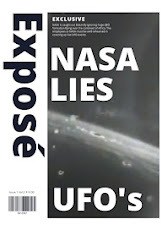 we have some of the very best UFO and conspiracy posts that there is online. We've been researching and discovering archives going way's back. 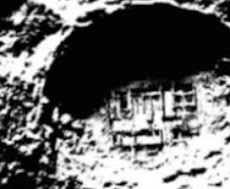 Our discoveries are in various areas of conspiracy theories and Ufology. All we want is to further and add to Ufology in a good way by thoroughly researching national archives old and new plus sharing real peoples stories and we believe this is honouring that. Source Ian and Lewis Cowan.